Nick, alongside Carl Dobbin, established the practice at the end of 1991, having qualified as a Chartered Surveyor in 1989. Prior to setting up Dobbin and Sullivan, Nick gained experience in auctions, industrial agency and also worked in a City based practice undertaking agency and professional work. 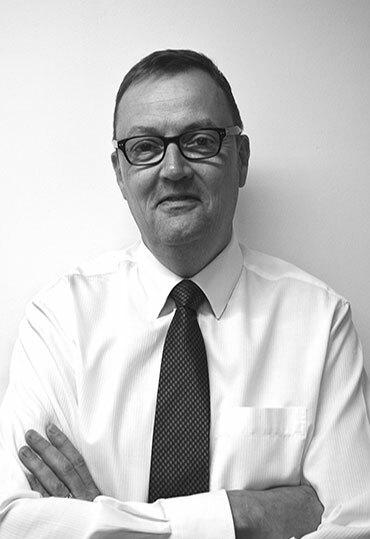 At Dobbin and Sullivan Nick has long standing relationships with many of our clients, being a trusted advisor who has worked with them over many years. Having worked through both good and bad property markets, Nick can bring a balanced view to decision making whilst still retaining an eye for an opportunity. In his spare time, Nick still enjoys sport and runs regularly. He completed the 2016 Brighton marathon, an event to support St Francis Hospice, which is a charity Nick regularly contributes to. Another keen golfer!